Share this with anyone who is even remotely thinking of buying a gift for any cyclist or triathlete. Everything on this list is under $100, some of them way under $50 but every single item here shows how much they care! Have you ever, ever, even just once, opened a gift and thought "OMG, it's like they don't even know me at all?!" Well, maybe they just ran out of time or ideas. Maybe you're just difficult to buy for? 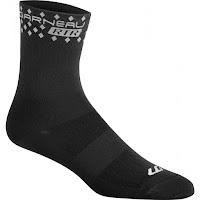 No, that can't be it - there are tons of things that cyclists and triathletes can always use. If the gift isn't going to be fun or pretty, at least it can be useful. Here's a short list of inexpensive, useful s#it we all need to re-use, replace, re-find, duplicate, clean, you name it. 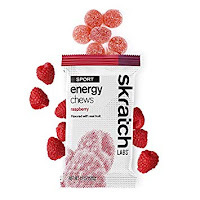 These are some of the staples of our sport and our lives. Socks. C'mon - you knew this one was going to be on the list. You might have a favourite pair but eventually, you'll lose one or it will lose its mojo. Fun, wild, printed, striped, anything seems to be fair game but your loved ones won't go wrong with high visibility ('hi-vis') socks with reflective details. 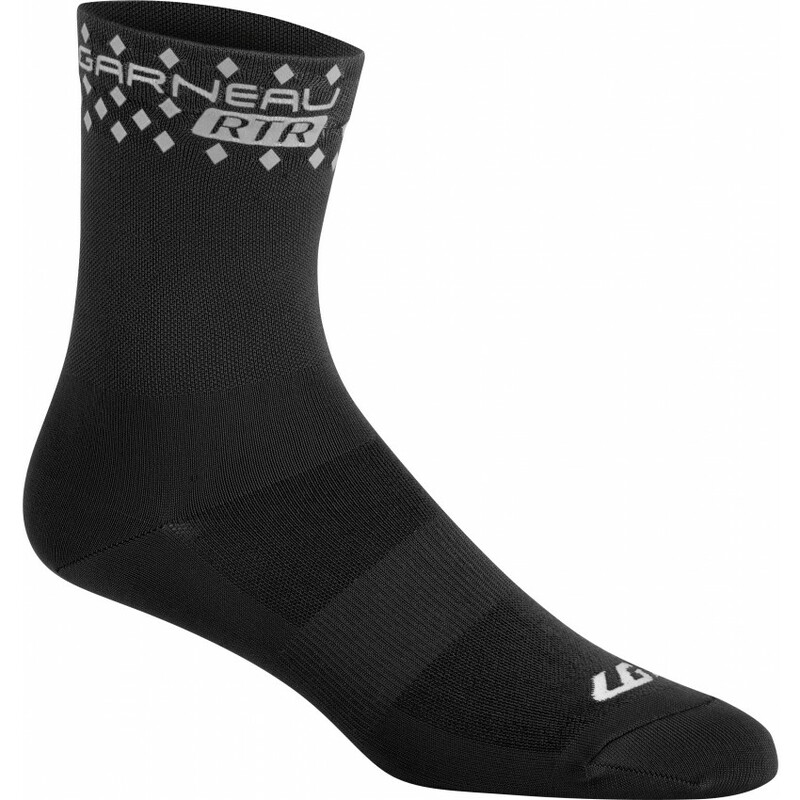 Nothing says "I love you" better than socks that will flash your existence to vehicles while you're riding out on the road. 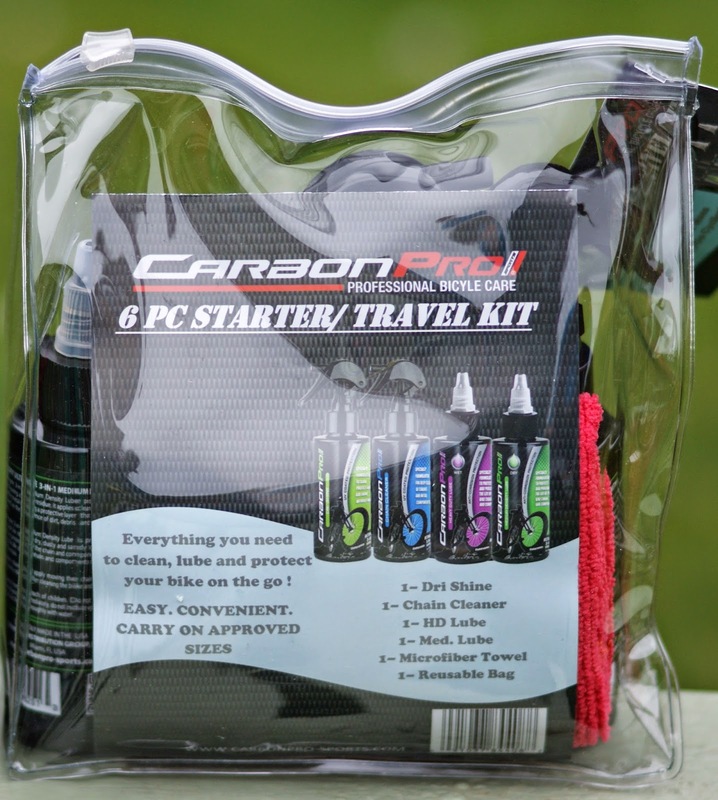 Bike care kit. A travel size kit like the CarbonPro bicycle care kit is perfect for you! We all know that a clean chain runs faster (saves watts) and lasts longer and this kit has everything you need to give your bike a spa day at home. Nutrition stuff. We go through gels and bars constantly so any contribution to our stash is helpful and appreciated. 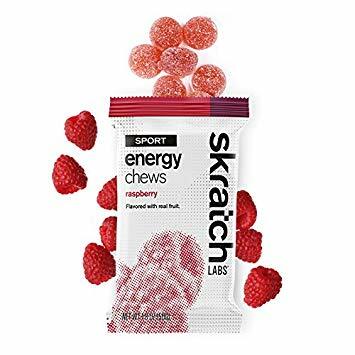 Things like Skratch Chews and Honey Stinger Chews make great stocking stuffers and nothing says "I care" more than a tub of your favourite recovery drink or EFS Optygen or Multi-V, right? 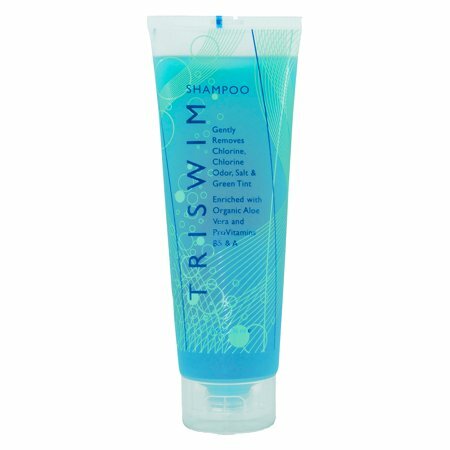 Triswim Shampoo or Body Wash. 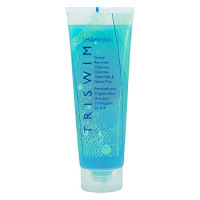 If you're swim training, you need this, it's just that simple. 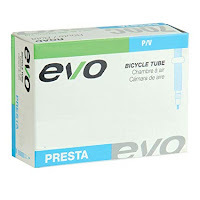 Tubes and CO2 cartridges. It might sound like the least glamourous or exciting gift in the world but if you have deep rim race wheels and need tubes with 80ml stems, the cost of flats adds up quickly. Plus, if your non-cycling friends and family actually noticed that you needed 80ml stem tubes, that would really show you that they were paying attention, right? 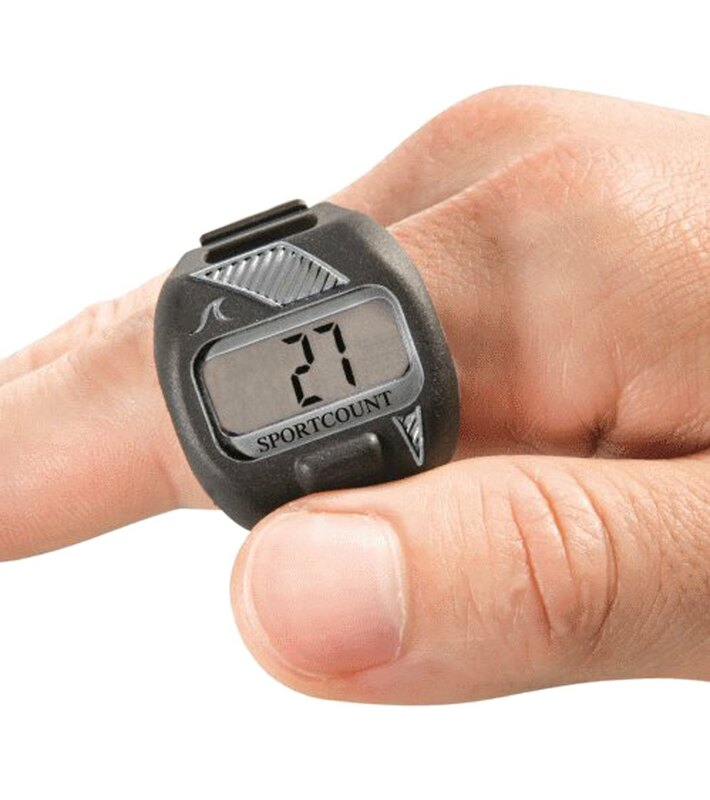 SportCount Swim Lap Counter. 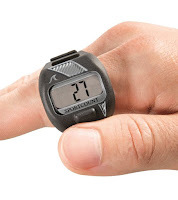 This little device does what it says - it counts your laps in the pool. For those of us who don't like the feel of a bulky GPS in the pool but still want help counting laps, this is the ticket. Again, the fact that they know all your little training quirks is pretty dang thoughtful. Elastic Laces. 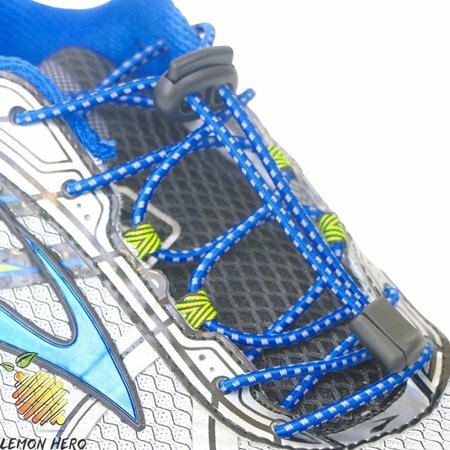 With every new pair of shoes, you'll need a new set so even if you don't need a new set right now, you'll need them soon. Be thankful! Anti-fog spray, drops or wipes. Here's another consumable product - you'll need it soon enough. And it shows that they care that you can see where you're going during your open water swimming - you'll be faster if you can see the swimbuoys well enough to follow them so this is a gift that shows they want you to do your best. 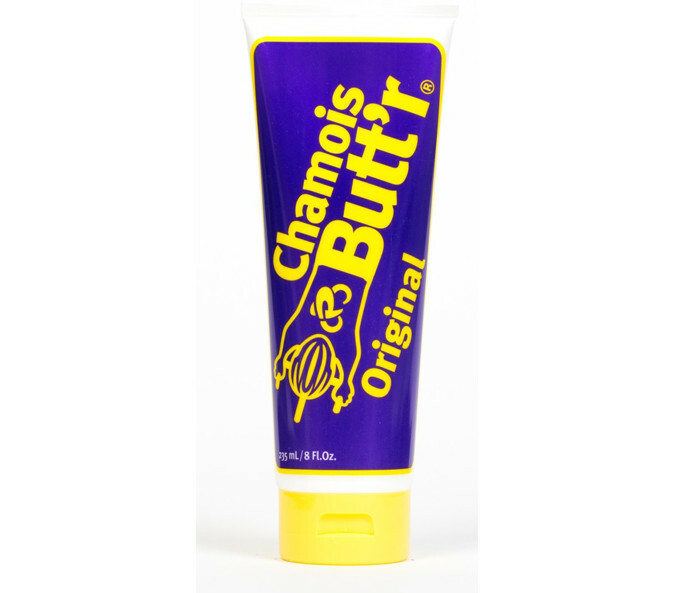 Chamois butter. This one really shows they care about every little part of you. Sunglasses. I lose them all the time or at the very least, I don't always have a pair when I need them. Something like the Goodr polarized sunglasses would be perfect and fun gift you can wear for everyday too. I'm not sure you can ever have too many. Now, make sure you share this list with anyone and everyone who might have even the slightest thought about buying you a gift. Make it as easy as possible to say "yes" and to find you the perfectly thoughtful item.